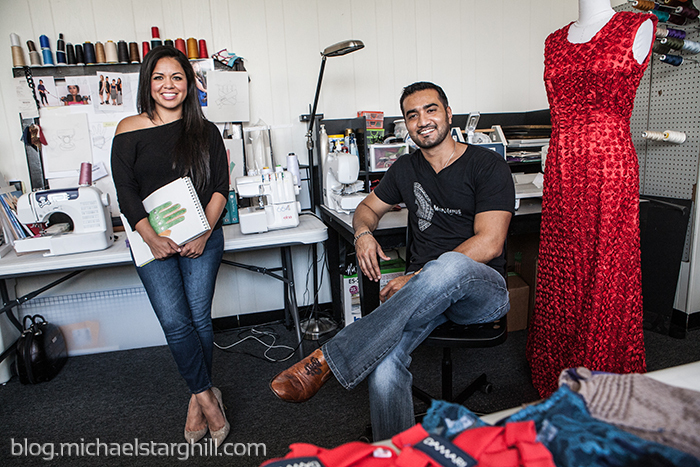 Damari Rubio and Umair Khan design gloves and dresses, respectively and I photographed them in their studio in Spring Branch for the Houston Chronicle. Read a little more about them here! Shout out to Joy Sewing on the keyboard and your boy on the camera.